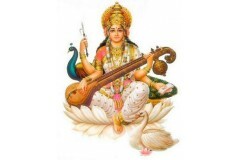 The names of the 27 Nakshatras are Ashvini, Bharani, Krittika, Rohini, Mrigasira, Ardra, Punarvasu, Pushya, Aslesha, Magha, Purvaphalguni, Uttaraphalguni, Hasta, Chitra, Swati, Vishaka, Anuradha, Jyeshtha, Mula, Purvashadh, Uttarashadh, Shravana, Dhanistha, Satabhisha, Purvabhadra, Uttarabhadra, Revati. 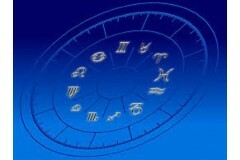 Ascendant :- To know the Ascendant is necessary to cast the horoscope. The Ascendent is the particular sign and degree exactly on the Eastern horizon in the latitude of the birth place at the moment for which the chart is cast. Rashichakra is regarded as 360 degree of the imaginary globe in which important houses as well as nakshatras have their own place these positions keep changing from time to time. Therefore, to make anyone's horoscope to know the correct time is necessary otherwise at the time of making predictions, they will not be accurate. 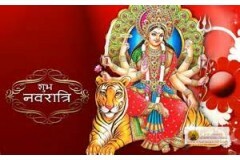 www.janmpatrika.com provides on line astrology consultations with best astrologers. Free Horoscopes can be made on line . Rashi ratan or birth stones are available. 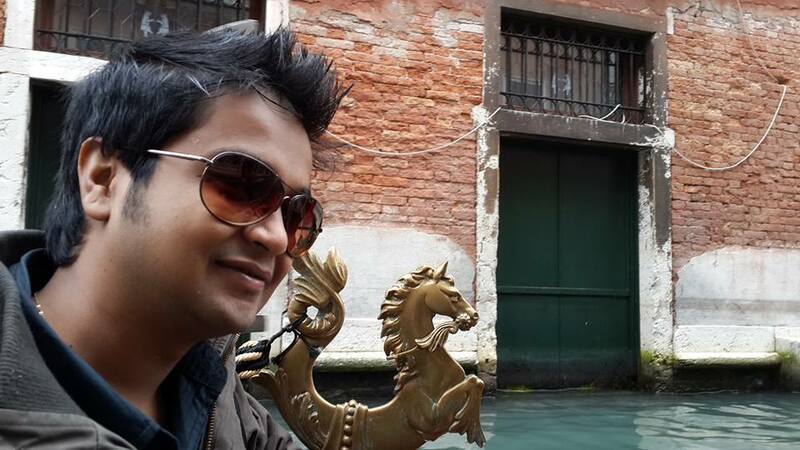 An individual can aspire to get into administrative service if the Horoscope person indicates presence of Raj Yog. 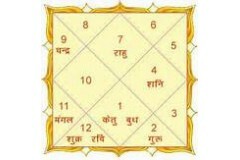 Raj Yog is generally considered to be oresent in a horoscope if there is a relationship between lord of 9th. house and lord of 10th. house.